Possibly. I think the above specimens represent at least two species. 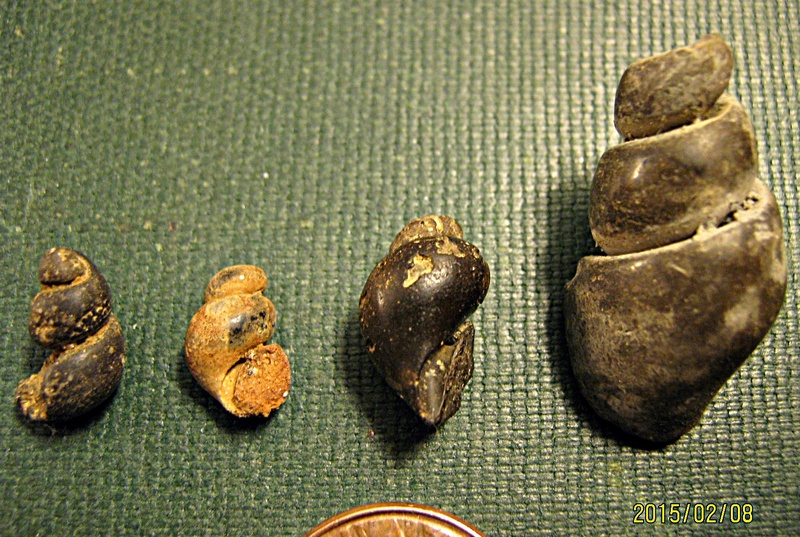 It's tough to ID gastropods like this based on internal molds when you're missing shell ornamentation, etc.